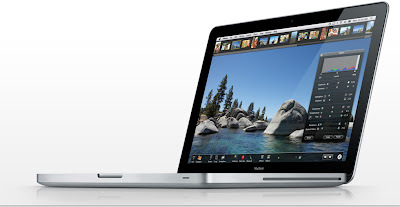 Supercalifragilisticexpialidocious: Wow... the new MacBook. Just got my first Mac, and I have to say I'm suitably impressed. As I've never had a Mac before, this felt like a pretty huge step for me. I was looking at moving away from stationary computers to a laptop, but I'd been mainly looking at HP:s dv5t model or perhaps one of the dv-series... but then I saw that a new MacBook was on it's way and.. well, I just had to have one.